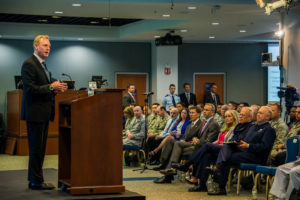 Shanahan said the top priorities in DoD space reorganization are U.S. Space Command and the Space Development Agency. 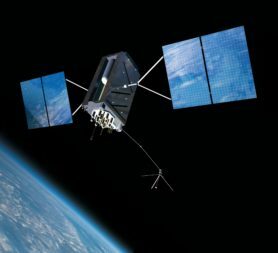 In a letter to Shanahan, lawmakers point out New Mexico is home to dozens of space-focused government and private sector organizations. 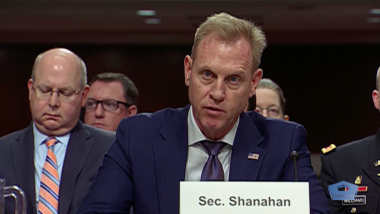 Shanahan said he views the Space Force as a "once in a generation opportunity." 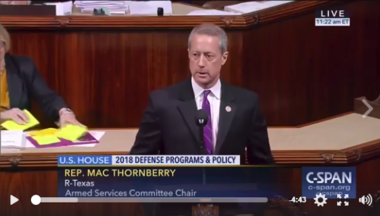 Lawmakers are raising concerns about the cost and the rationale for a Space Force. 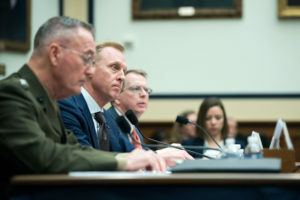 Sen. Feinstein and Rep. Calvert asked Secretary Heather Wilson to "review how the Air Force intends to maintain assured access to space while preserving maximum competitive opportunities for all certified launch providers." 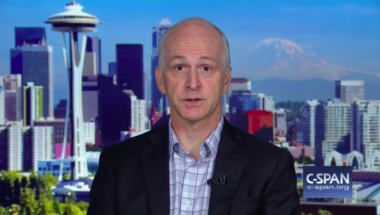 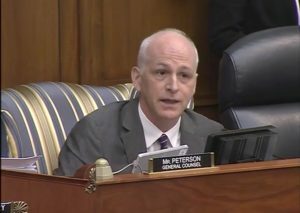 The House of Representatives, now under Democratic leadership, passed spending bills Jan. 3 that would fund government agencies that have been shut down for nearly two weeks, but the bills face a presidential veto threat. 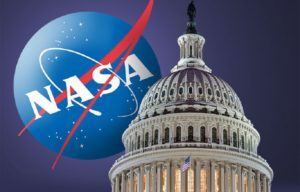 A partial government shutdown that started Dec. 22 will once again force NASA to halt most of its non-essential activities and could hinder coverage of spaceflight events planned for the end of the year. 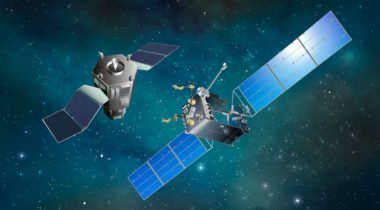 Smith: The difficulties we’ve had with space launch has been a good example of why a different approach is needed to manage military space. 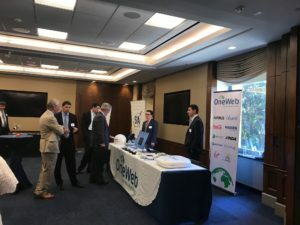 Congressional committee staffs turn over quickly so the industry needs to be continuously engaging officials on the Hill. 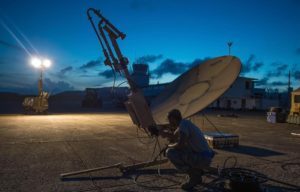 The House Appropriations defense subcommittee approved $49.5 million to create a new “program of record for commercial satellite communications." 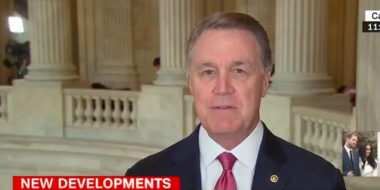 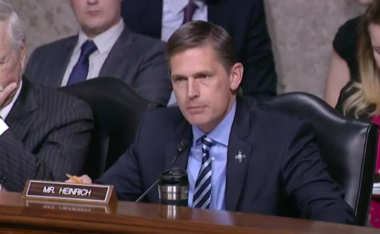 Sen. David Perdue: China has spent a lot of time and money developing capabilities to attack GPS satellites, jam them or take them off orbit.